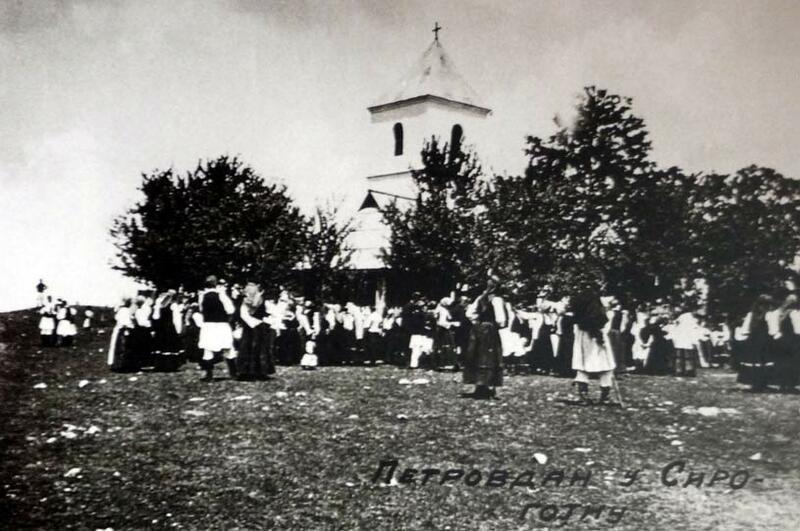 The meaning of the name Sirogojno has not been deciphered yet. It is believed that the village was named after a sort of fruit – pears called ''sirenjak''. The Turkish census defter of Smederevo Sandžak from 1476 mentioned the village for the first time, telling that "village Sirogojna belongs to Brvenik County..." and the form of today’s name - Sirogojno was found for the first time in Turkish defter from 1559/1560. 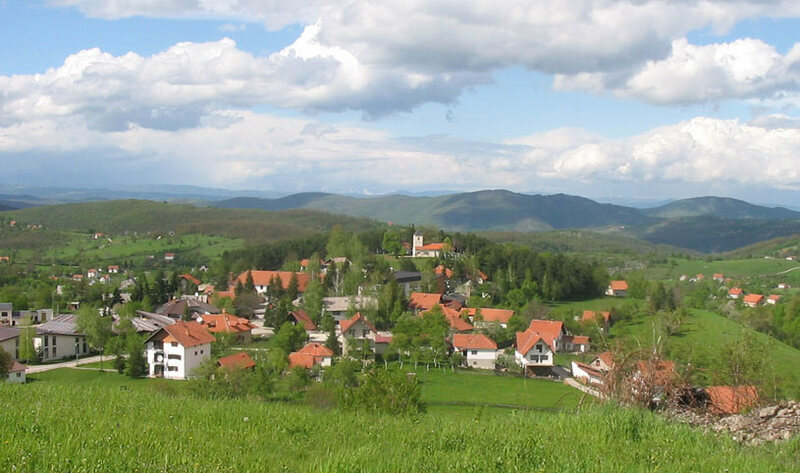 Since 1960s Sirogojno has become a village that has a prominent place in the world’s fashion, tourist and cultural map. 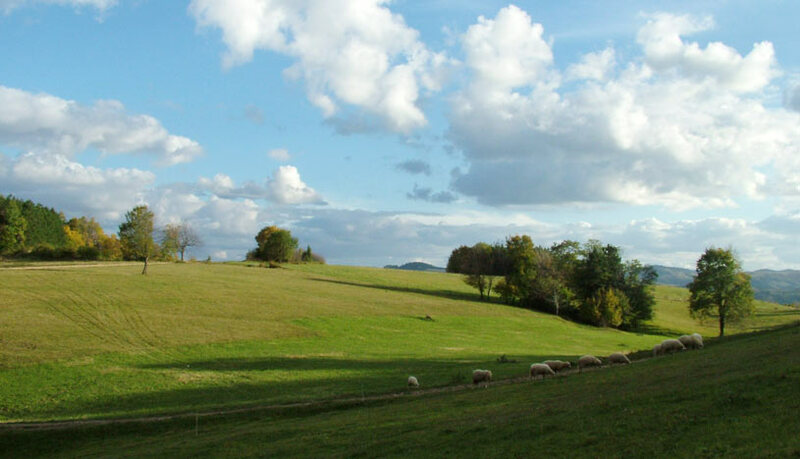 The most important role in its development had Agricultural cooperative founded in 1924. The Cooperative did not stop its work even during the Second World War. Immediately after the liberation, it was engaged in buying and marketing the livestock and agricultural products, and later, during the 1960s, it dealt with improving agriculture, road construction, electrification of villages, establishing industrial enterprises, organizing handicrafts and raising retail and catering facilities.